It should go without saying, but I am afraid that it bears repeating. 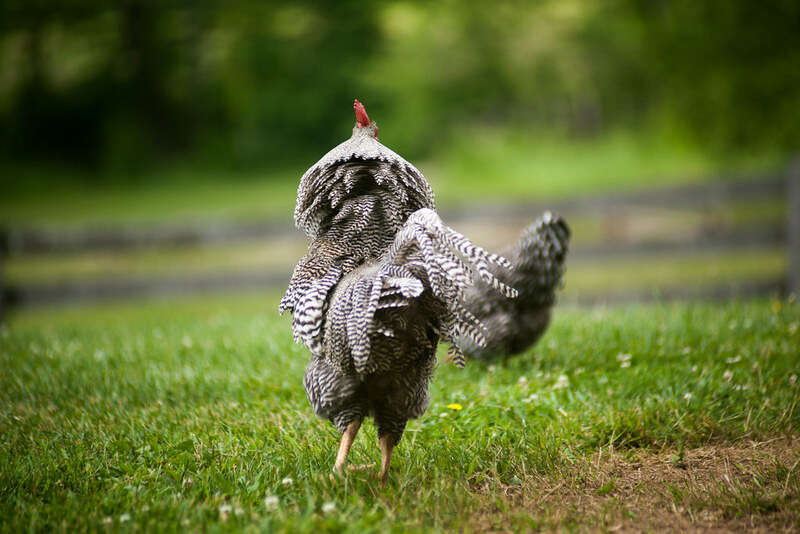 You should always shake your tail feathers. Got it?